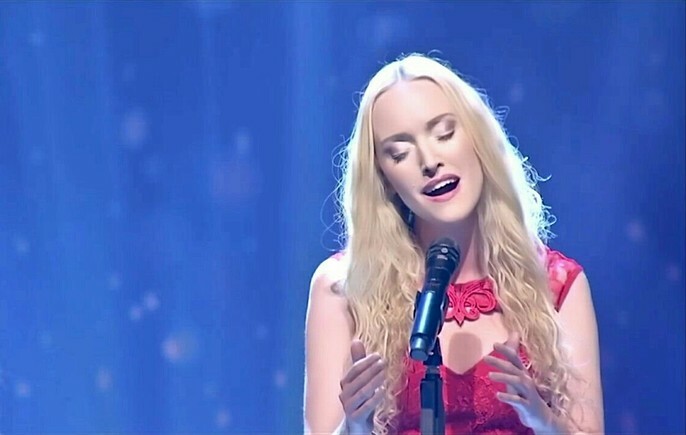 Julie Elven is an award-winning soundtrack vocalist and multi-instrumentalist based in Munich, Germany. 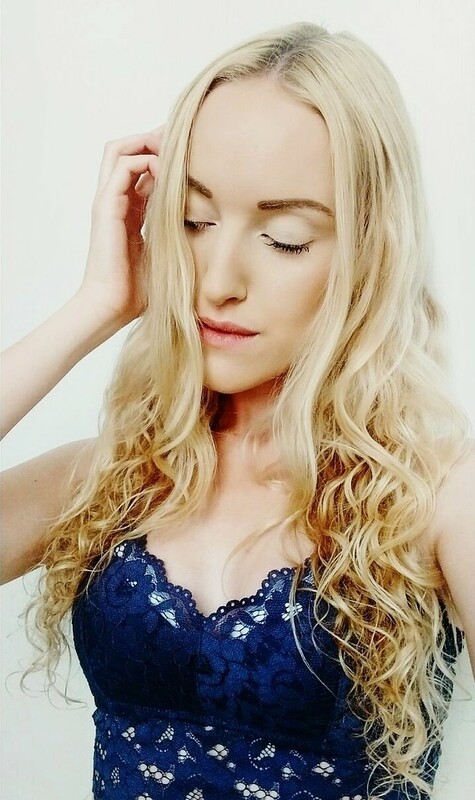 She is best known for her extensive vocal work on video games such as Horizon Zero Dawn, World of Warcraft – Legion, multiple Blizzard Entertainment game projects, Riot Games' League of Legends and more. 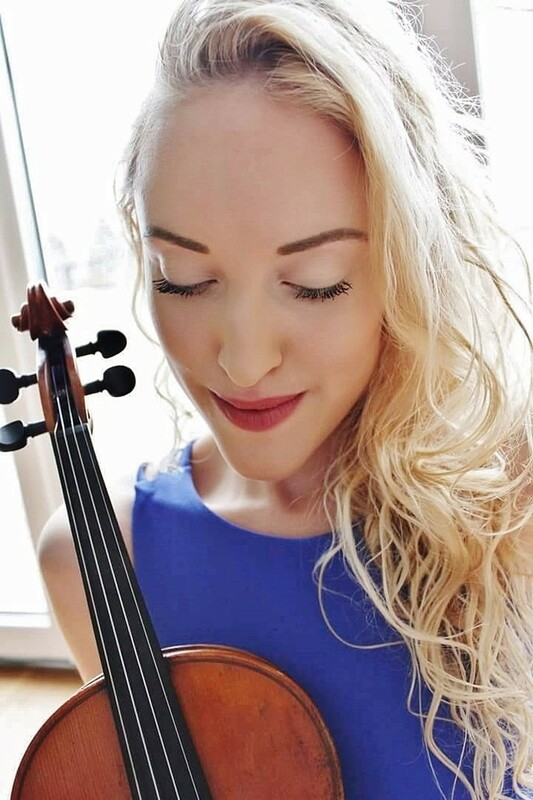 Aside from recording vocals in her studio, Julie is performing live at video game events and filmscore concerts around the world – recently for Hollywood composer James Newton Howard during his European tour. Here, we get the inside scoop. Since my childhood, I've been singing, playing the piano and violin, but my studio singing journey began when I set up my own little home studio in 2010, acquired the technical know-how and started to record my original compositions, which were already quite cinematic in style. I uploaded them to Youtube and Soundcloud and gradually developed a listener base on these platforms. One day, composer Ivan Torrent discovered my music on Soundcloud, and connected with me for a possible collaboration on one of his tracks, "Icarus". I recorded the lead vocals for the song, and upon its release, it received a lot of attention from the Epic Music fan community and from other composers in the soundtrack industry. This is how my studio singing journey began, and one project lead to the next. Still to this day, I have a special personal connection with Ivan. This song has an irrevocable place in my heart. While I started out performing on lots of Epic Music and Trailer Music, my focus gradually shifted towards films and video game scores. Can you tell us about landing your first gig as the solo artist for a game? What was it? My very first time singing for a video game was a celtic-style song for a Total War - Attila trailer, on composer Ian Livingstone's beautiful score. It was amazing to work with Ian. He was actually the person who recommended me to his colleague Joris de Man, who just happened to look for a soloist for his main theme and score for Horizon Zero Dawn. From this point onwards I had the incredible opportunity to work on more of Horizon's music, as well as to sing on iconic game scores like World of Warcraft, League of Legends, Star Citizen, Blizzard Entertainment cinematics and others. I still pinch myself daily, as this journey has been nothing short of incredible so far! Do you play any of the games on which you’ve performed? I'm an absolute game music enthusiast and I also love to binge-watch Let's Plays when I get the chance. That said, it's been an incredibly surreal feeling to get my hands on playing Horizon Zero Dawn myself. I've intensely fallen in love with Aloy as a character, her world and her story during the vocal recording process. Although I'm an absolute noob when it comes to actually playing games myself and I rarely make it through the first 30 minutes of a game alive (story mode does help! ), I definitely hope to play more Horizon and to immerse myself in so many more games in the future. What is the craziest fan encounter you’ve had? Haha! So far I've been very lucky with the fan encounters I've experienced - they have been overwhelmingly heart-warming and touching, both online and offline. Especially the real-life interactions with video game music fans after a concert are mind-blowing moments I will never forget. Working from my little studio 99% of the time, it feels extremely rewarding and surreal to perform to a real-life audience and to speak to the actual people who listen to the music and vocals and love it. 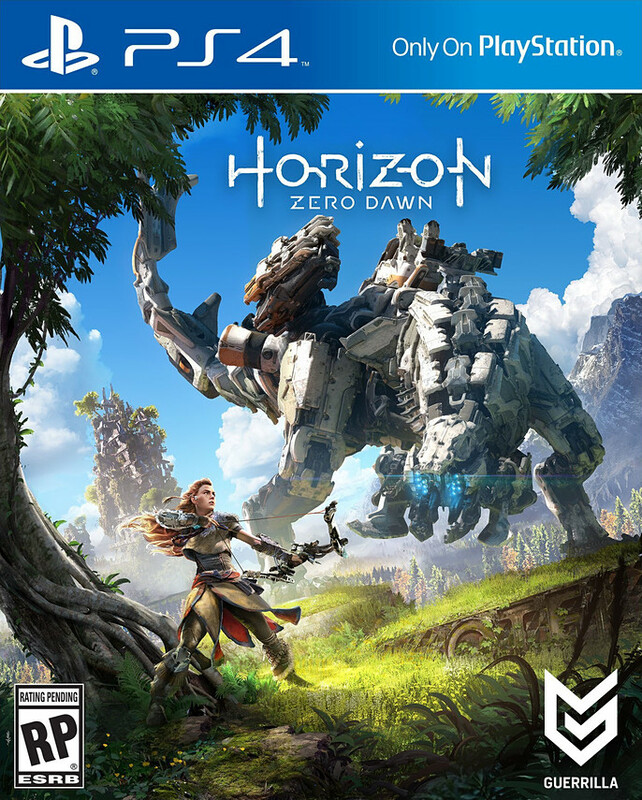 One of my favorite projects has certainly been performing the lead vocals for Horizon Zero Dawn on Joris de Man's score. As I've mentioned before, during this process I've completely fallen in love with the game, its visual beauty, Aloy's character and her journey. 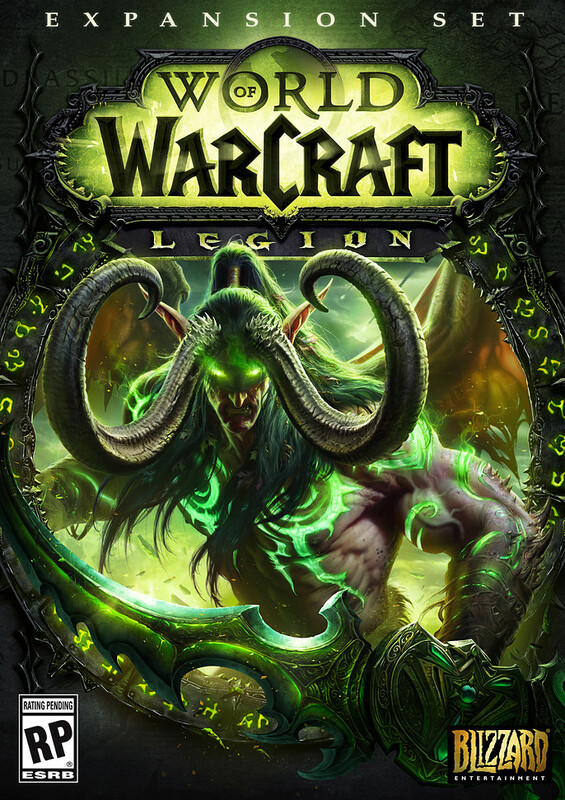 Also, singing "Anduin's Theme" in 2016's World of Warcraft - Legion, and to bring it to life on stage with its composer Neal Acree, as well as recording the Star Guardians Theme for League of Legends for composer Edouard Brenneisen have been absolute highlights. 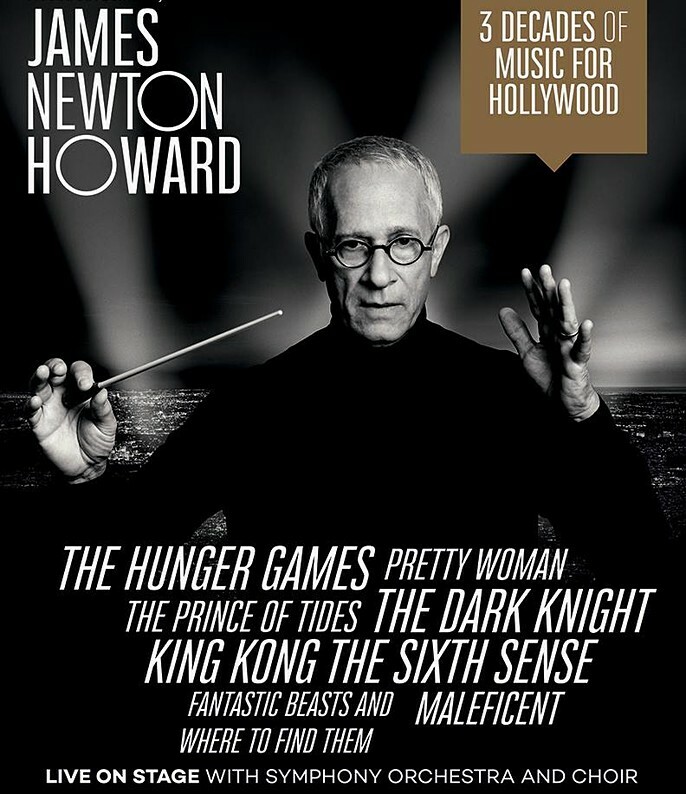 When it comes to concert performances, my favorite project so far has been performing as the vocal soloist at film composer James Newton Howard's European tour concert in Vienna in 2017. I will never forget singing his iconic "The Hanging Tree" theme from "The Hunger Games" movie franchise live on stage with him and the amazing Czech National Symphony Orchestra. Can you tell us about your biggest hurdle and how you overcame it? I developed a vocal cord injury during the process of recording vocals for the cutscenes of Horizon Zero Dawn in 2016. Needless to say, given the intense schedule and deadlines, it was a scary situation that completely caught me off guard at first. Luckily, I was diagnosed quickly and treated by an amazing phoniatrician, and with the incredible support of the Horizon music team, I was able to recover quickly and to finish the project successfully. It goes to show that everything we do in this industry is really a team effort, and that persistent focus on the mutual goal pays off. Do you hope to continue working in the game world? This journey throughout the last couple of years, especially singing for video games, has been incredible - it has lead me from working in my studio in Germany to various concert stages all over Europe. I love the collaborative process with the composers and musicians on stage and in the studio, and I adore the unique audience and demographic of video game score fans, their enthusiasm and love for the worlds we help to create. For the next years, my focus is to continue to expand creatively as an artist, and to support many more of the artistic visions of the composers and game developers I am continually blessed to work and cross paths with.